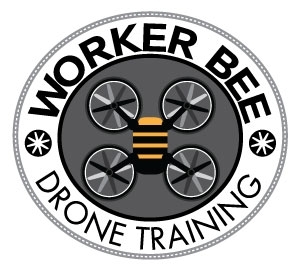 Become a certified Drone Repair and Maintenance Technician in just six (6) days of classroom training. You will build your own Drone, which is included in the tuition, and learn to repair and maintain other Drones. The Part 107 Drone Test Prep Course is also included in this course. You will also receive flight training with your new Drone. The course includes all necessary materials and tools and a 1% airport tax. All tuition is Non-refundable.